Is your couch a sight that isn’t quite matching your new décor? Even though your couch has been your good ‘old faithful’, have you considered that it may be time to trade it in for a newer one? Preferably one without a spring you constantly need to dodge? Sometimes you may not even know your couch needs to be replaced, but there are tell-tale signs that it’s time for a new lounge suite. Before we go into the things you should look out for, take into consideration that even if your couch isn’t showing the obvious signs such as rips, holes or general wear and tear, a sagging couch may also be affecting your back and neck. So if not just for style reasons, you should also consider upgrading for comfort and support. During the 80s, the fashion of couches was the fashion of those days – but seeing one from that era today isn’t as flattering as the modern styles on show in the top Melbourne furniture stores. Times have changed and fashion has changed, just as your hairstyle from the 80s has moved on. We recommend that you find a couch that is more suitable to match contemporary styles. If you’re modernising your house and have updated the design aspects of other furniture items including your dining room table and chairs, TV unit and coffee table, then you’ll need to do the same with your couch. 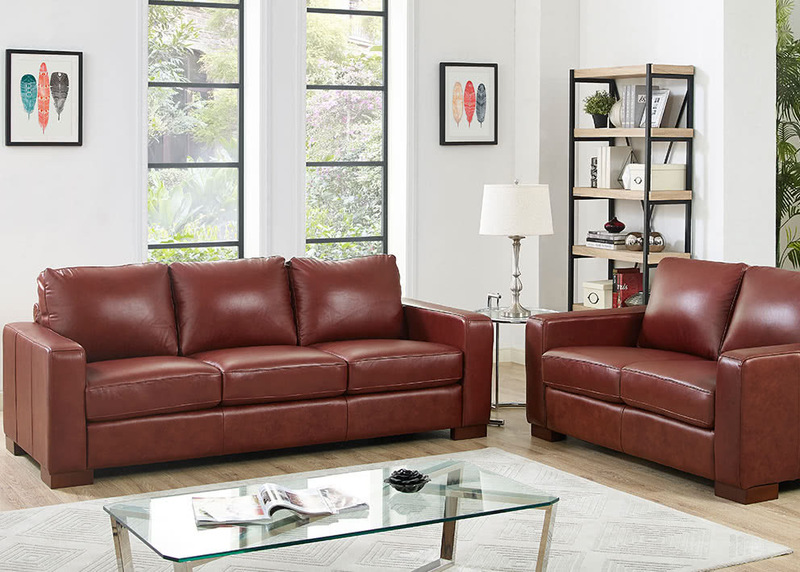 If you’ve gone with a rich wood finish for your living room furniture, then you have a couple of options in regards to the style of your couch, depending on what you want to achieve. If you’d like to make a bold statement, then add some colour with a bright couch. If you’d prefer to keep things simple and monotone, go with a dark leather option. With these signs, you can easily tell now when it’s the right time to purchase a new couch for your home. You’ll not only upgrade in regards to comfort, but it will bring a whole new look to your living room that you might have been longing for. Check out our range of fabric and leather lounges or contact us for more advice.